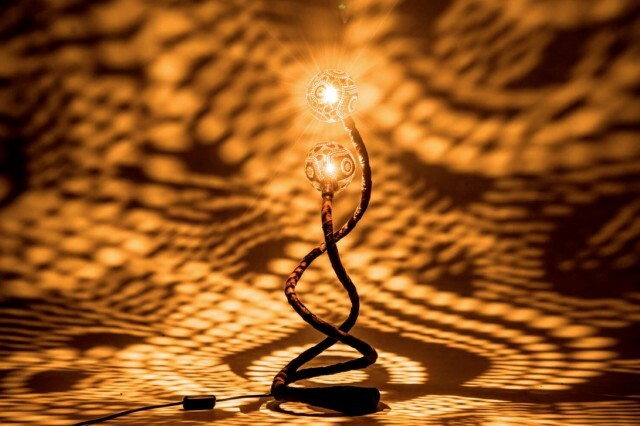 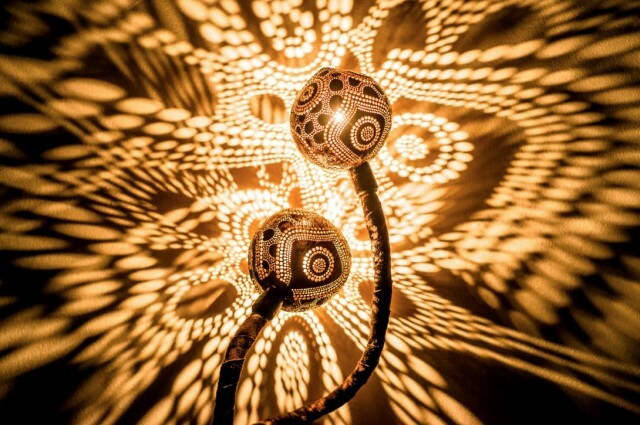 Artist Vainius Kubilius imagined beautiful lamps made with sculpted coconuts. 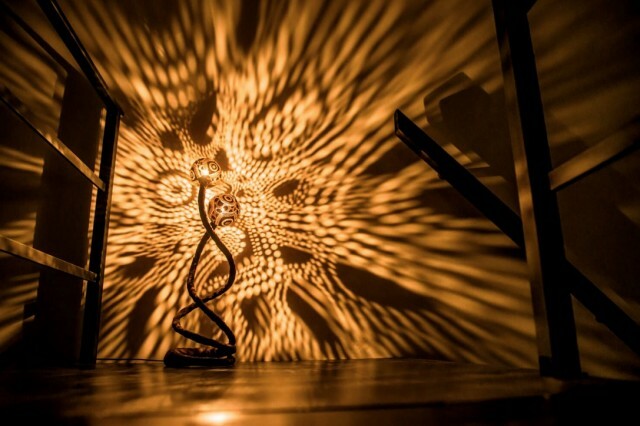 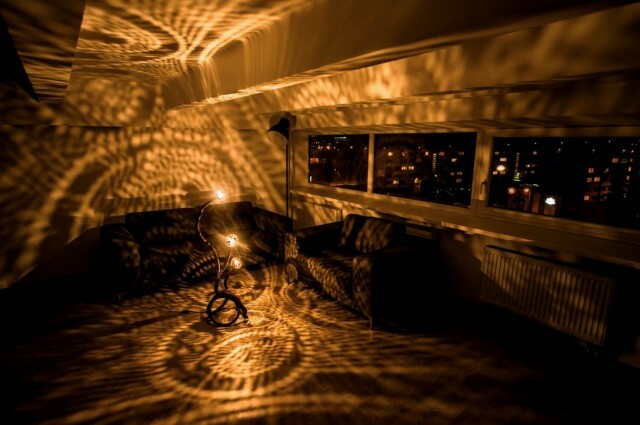 This creations have the particularity of drawing amazing shadows that decorate the room where it’s placed. 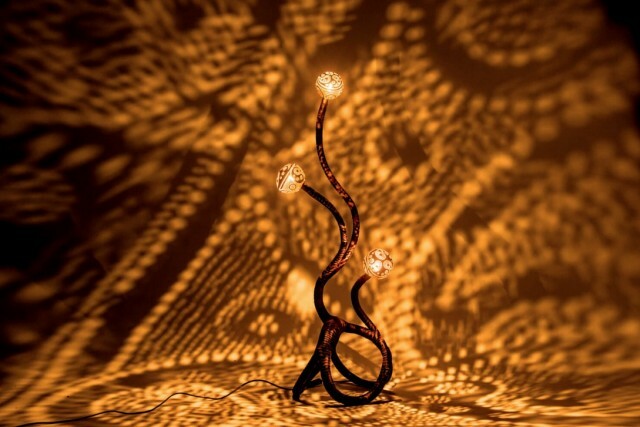 Lamps named “Nymphs” are presented like jewels.